If you’ve seen gameplay footage from One Piece World Seeker, then you know that the footage you see in the opening cinematic is pretty much how you can expect the game to look and feel while playing. The world has a hyper-colorful, anime vibe to it, and all of the action is fast and fluid. It’s impressive, but still goofy and cartoony in a good way. Traversal, too, looks like a blast. The movie has several high-flying scenes of aerial combat and traversal, which thankfully lines up with what we’ve seen in gameplay footage. 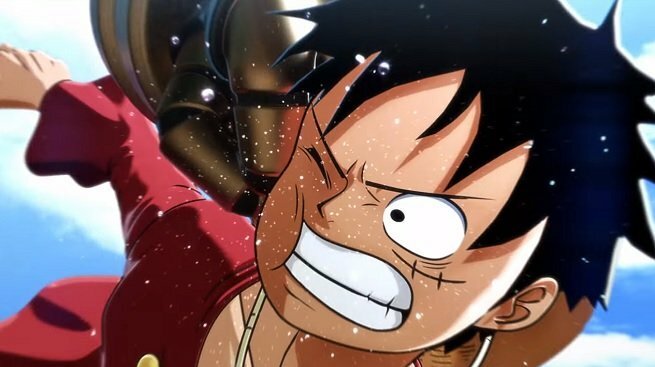 Luffy zooms around the world using a kind of grapple-hook-and-glide technique. Use that gum-gum arm of yours to reach out and grab a ledge, slingshot yourself into the air, and then glide to your next jumping off point. Getting from point A to point B in this game is going to be a blast. We assume that production is wrapping soon, though, and as soon as we get more details, we’ll update you straight away.